Reloaded is the long awaited Free2Play update for Carbine Studios’ Wild Star video game and attract large amounts of adventure hungry players on the Mega Server. However, many new players are confused about character creation, because while faction, race and class are indeed still MMORPG standard, the choice of the path is something new. In WildStar, you can choose for your Heroes’ paths that expand the game to special content and so specifically to your preferred style of play. But which path is the right one? Wild Star: Paths - What are they and why should I choose them? - Soldier: These players prefer opponents and want to ensure appropriate reward. 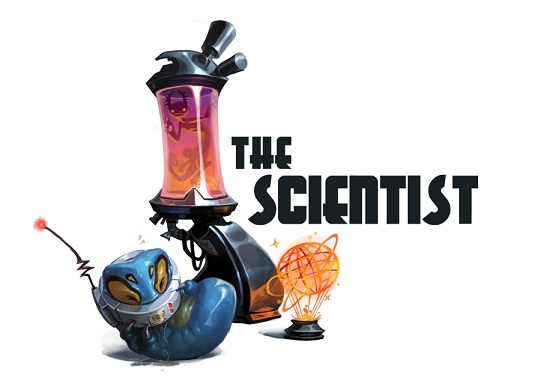 - Scientist: These players love to explore every part of the map and unlock corresponding successes. 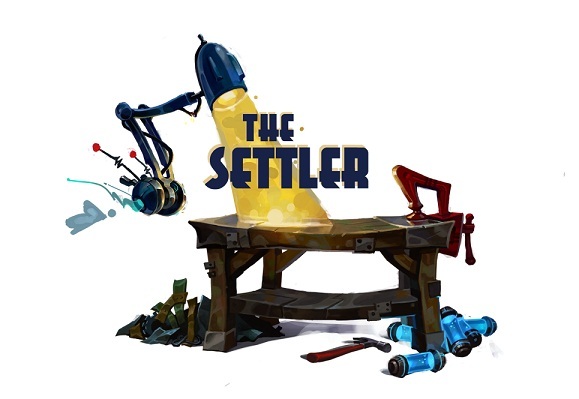 - Settler: These socially adjusted players support and help their favorite players. 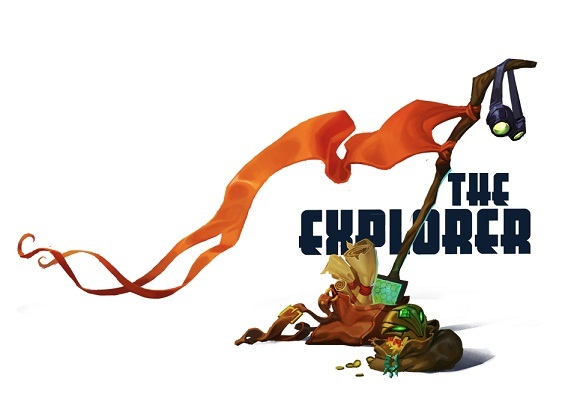 - Explorer: These players are mainly interested in the background story of the game world and want to learn all about it. And that each of these four players archetypes comes in Wild Star at his own cost, there are the paths, because each path provides each one of these four types of players his favorite content. This path is ideal for explorers. Because spies get in the game constantly tasks that they perform on remote summit or in hidden valleys. Furthermore, they can locate hidden places and unlock for his friends. Explorers get skills that will help them and their friends while exploring the world. 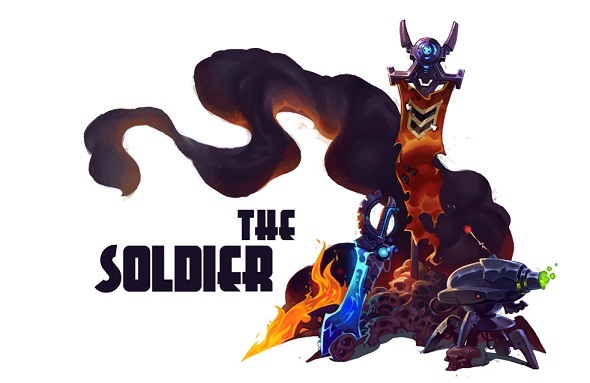 Soldiers are ideal for players who like fighting. Because this path offers you battles, which you can often do in addition to the usual fight-quests for even more rewards. Often you get to allocate special weapons that still apply to other quests and so facilitate the solo quests. Soldiers are therefore especially suitable for players who like to travel alone. Settlers build buildings at predetermined locations which provide useful bonuses for a certain time for all the other players. Therefore, the path of the settler is ideally suited for helpful players. Especially in instances of Vendbot is an important skill of the settler, because it allows repairs of damaged equipment. Scientists have a practical drone probe that scans and analyzed them for creatures and objects. This experiencing much hidden knowledge about the world of Wild Star. Furthermore, scientists open locked doors. Coolest but their ability is to the whole group to call to itself, making it immensely useful especially in dungeons and raids.